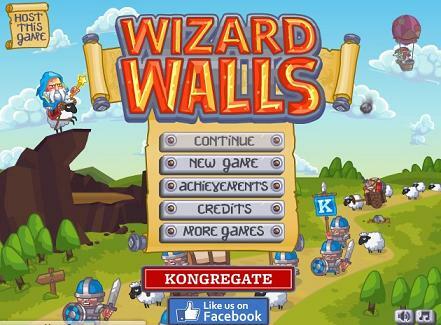 Wizard Walls is an arcade-style defense game featuring original gameplay. 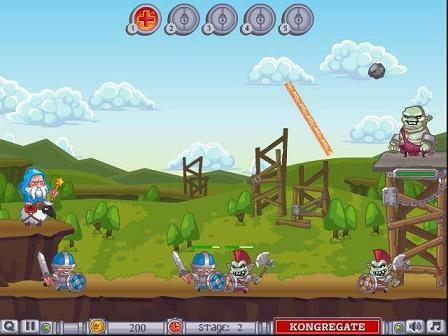 defend the sheeps, cover the engineers, and caravans, protect the balloons and keep vicious trolls and goblins away. You play as a powerful wizard and you must use your magical powers and intelligence to protect your herds and the people! 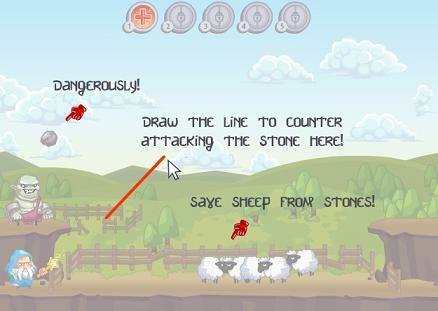 Here’s the first level with instructions on how to defend the sheeps from the enemies. Here’s a later level where things get a lot more interesting then just defending harmless farm animals! This game was played 2,358 times.